Copyright © 2019 FCTHEMOVIE LTD. All Rights Reserved. 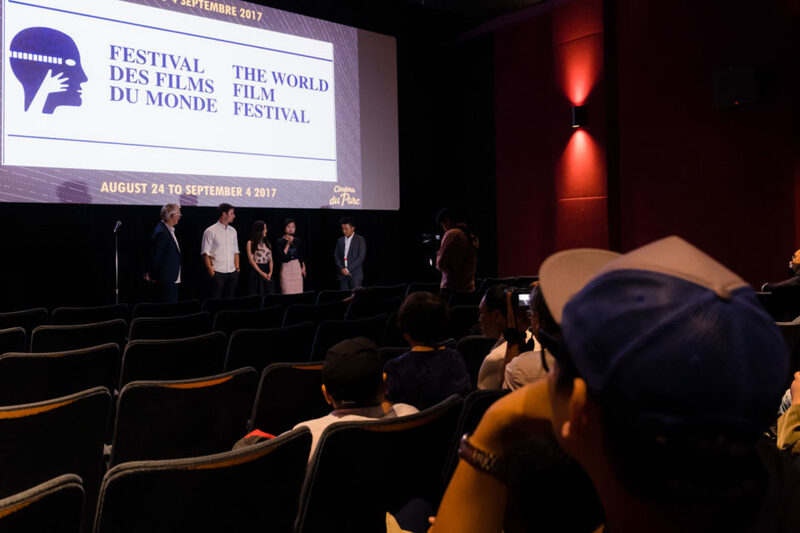 With the aim of telling a good story, the film incorporated many cultural elements of both China and UK. The organic combination of the two is a result of her personal experience of growing up in Beijing, and later moved to London to study and work.